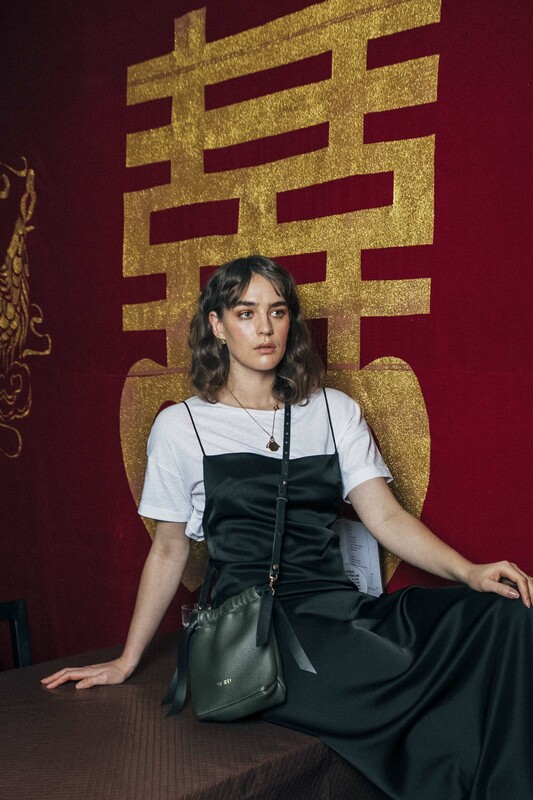 Wellington-based leather label, Yu Mei was born in March 2015 and quickly gained a reputation for creating functional, luxurious products that exude quality. Designer Jessie Wong made waves in the industry quite early in her career after she picked up an AMP scholarship and secured a nationwide distribution for her collection after showcasing her work at Shanghai Fashion Week in 2014. 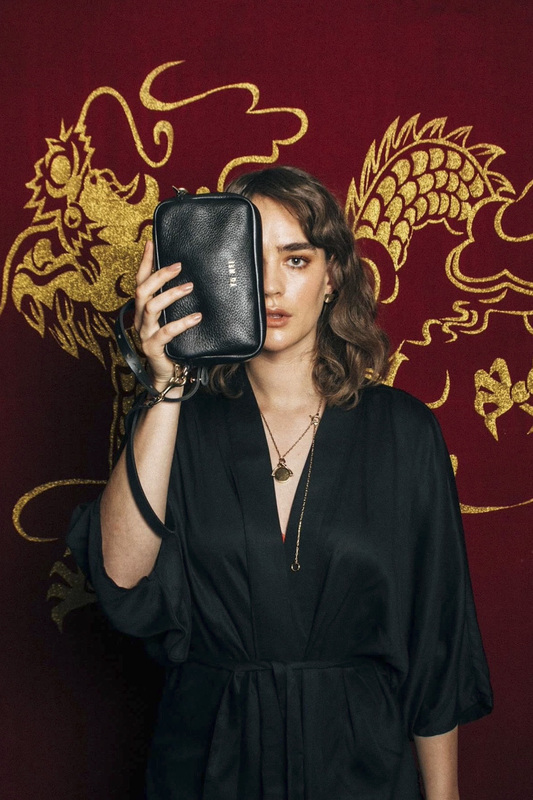 Wong said the brand’s goal is to create luxury items, built for purpose, with a down to earth feel. 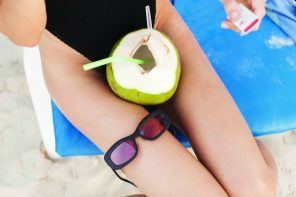 “Yu Mei bags are all about a balance between simplicity and complexity - a presentation of understated luxury,” said Wong. Yu Mei showcased their fourth collection, Fine China, at New Zealand Fashion Week this year. During this, Jessie and Production Manager, Adrian, demonstrated how their best-selling 'Braidy' is handmade from hide to bag. The Fine China collection was inspired by Wong’s recent trip to Hong Kong where she was searching for hardware suppliers. She was intrigued by the hot smoky markets and found herself instantly inspired by the chaos as well as the juxtaposition of the low interwoven markets framed by the tall solid buildings. 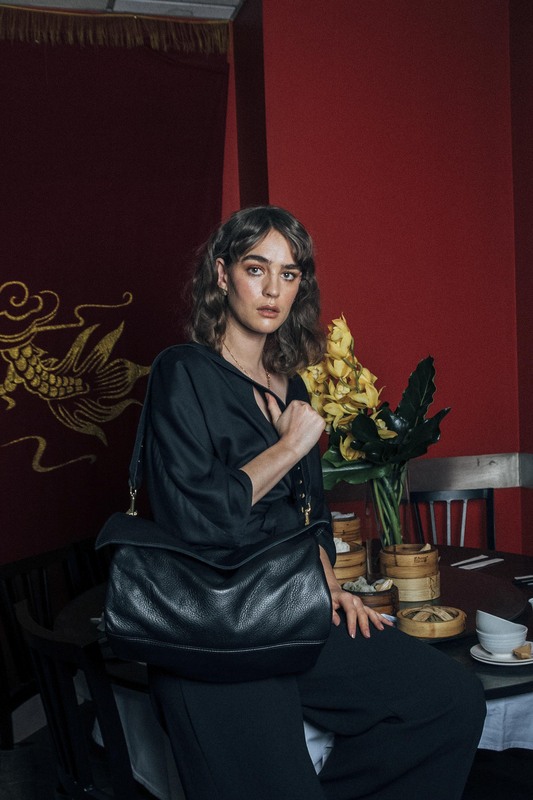 “I've been there before, but it's always a bizarre sight, the ultimate in luxury - high-end designer handbags are completely appropriated and placed into the context of Asian markets where the hawkers yell and barter with you to sell something that is so stolen,” Wong explained. Wong found the city itself was an assault to the senses. “The markets are surrounded by tall, crowded buildings that have been painted bright colours years ago, weathered down in the humidity but still display hints of opulence of bygone decades. 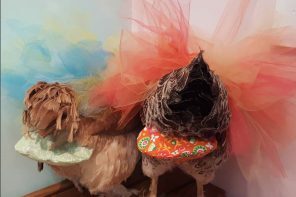 I loved it,” she added. 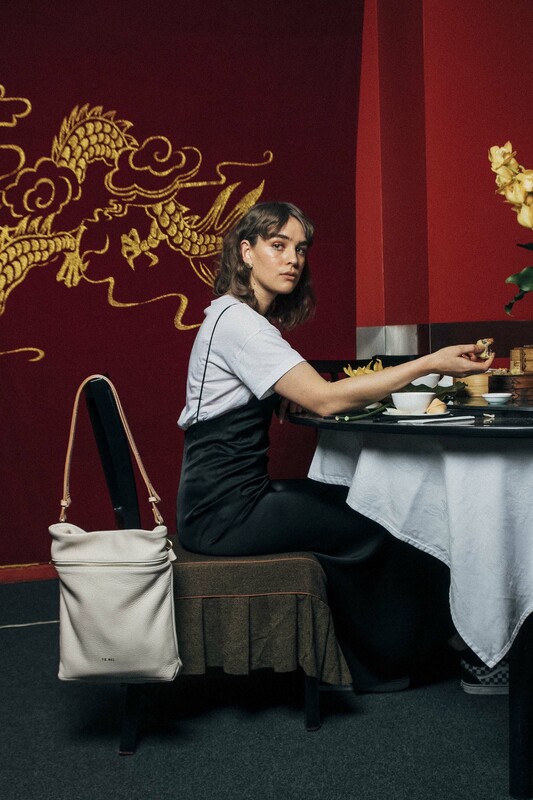 Fine China is Wong’s reaction to the fake luxe bag phenomenon, taking all of the vibrant colours and chaos and distilling it back into the high-end, handcrafted materials from which they originated. 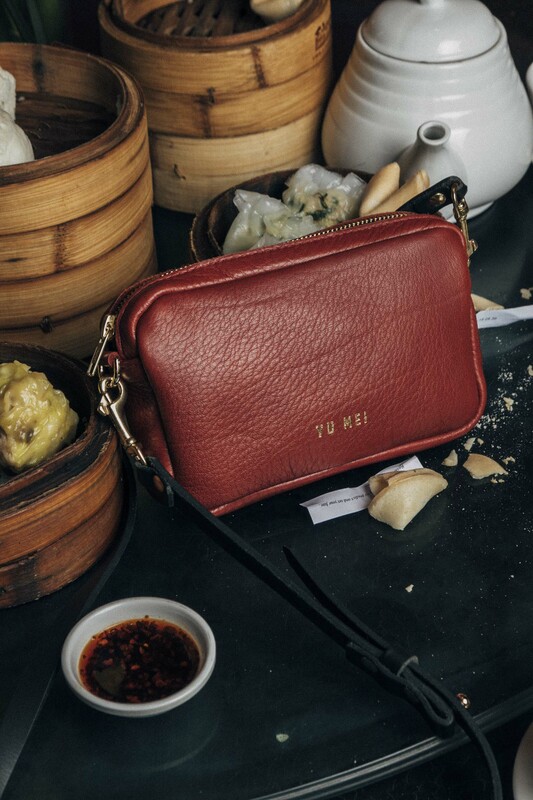 The 24-piece collection is made of handmade deer nappa and introduces a new colour-way ‘Rome’; a brick-like scarlet. Fine China also includes smaller pieces, and other pieces feature a more relaxed casual style. 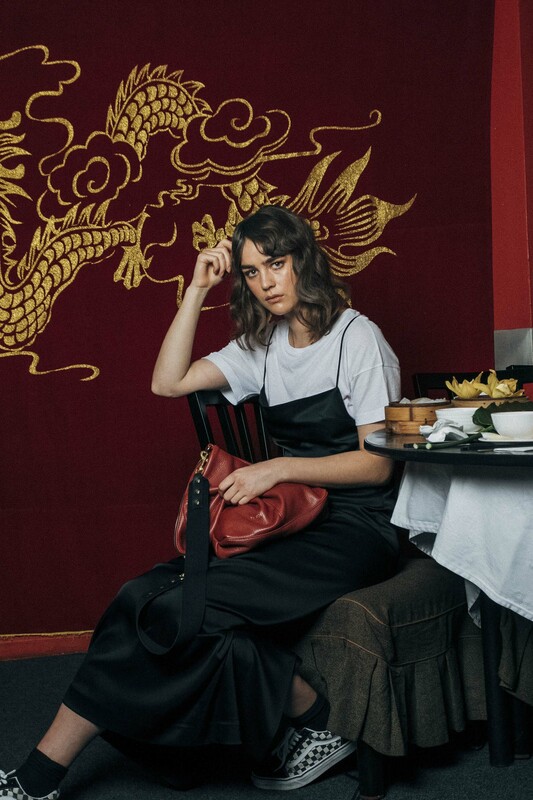 Each Yu Mei bag is carefully made in their Wellington studio, ensuring that each design will weather the journey with its owner.